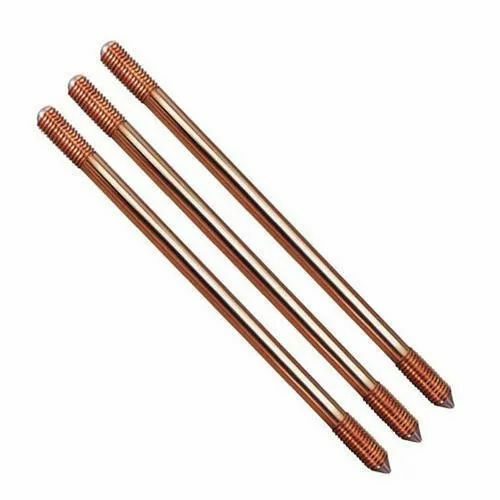 We are a leading Manufacturer of copper grounding rods from Lucknow, India. Based on globally accepted technology. Stable performance due to uniformed coating. Various models according to customer requirements. Suitable for all types of soil. Long life and easy installation. Looking for “Copper Grounding Rods”?